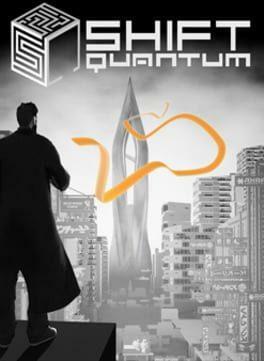 Shift Quantum is a tech noir puzzle-action platformer that will bend your mind. It will squeeze your gray matter out with its unique SHIFT mechanic allowing you to invert black and white space. Explore Axon Vertigo, a brain power extraction platform to unveil its secrets and solve each brain-drilling level. Shift Quantum is available from 5.29 to 14.71 from 3 shops.